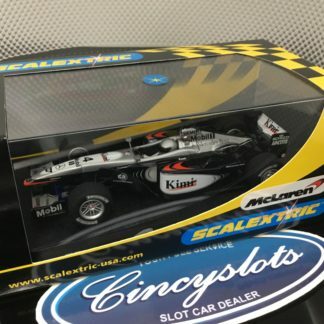 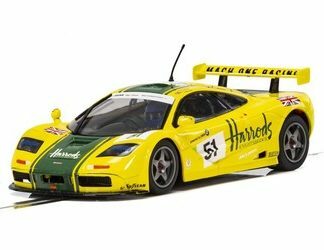 A Pre-Order Scalextric C4026 Harrods McLaren 1/32 Slot Car. 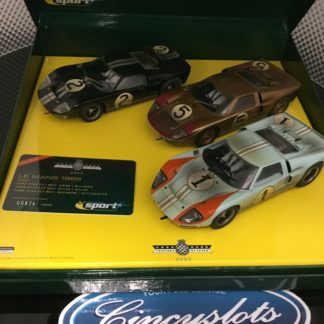 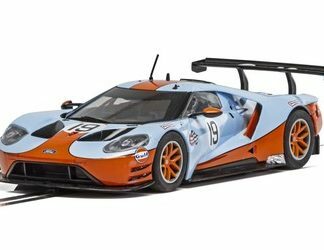 A Pre-Order Scalextric C4034 Ford GT GTE #19 Gulf Edition. 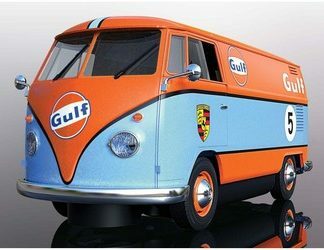 A Pre-Order Scalextric C4060 VW Bus Gulf Edition. 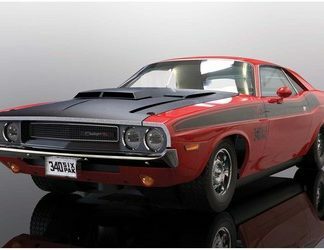 A Pre-Order Scalextric C4065 Dodge Challenger 1/32 Slot Car. 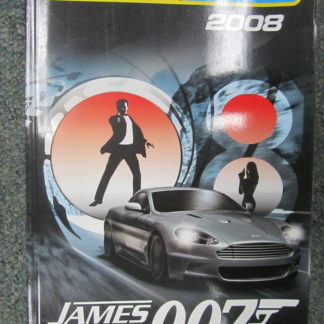 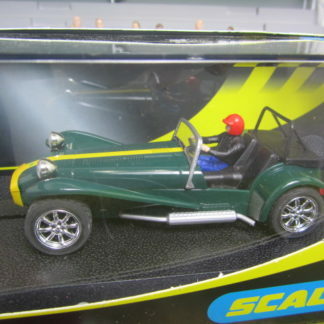 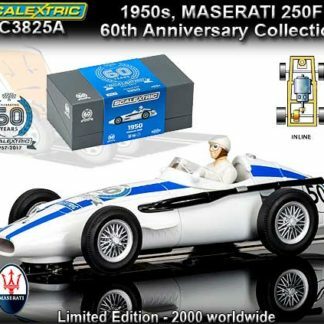 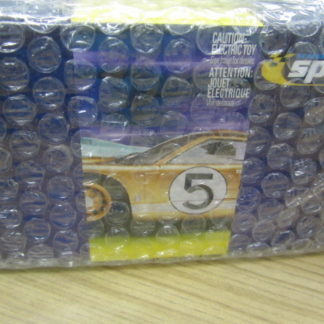 Scalextric 2008 Consumer Catalog James Bond. 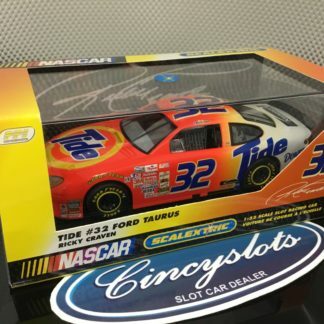 Scalextric C2346 Ford Tide Ford Taurus Nascar #32 Craven. 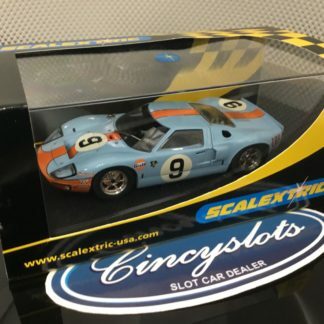 Scalextric C2403 Ford GT40 1968 Le Mans #9. 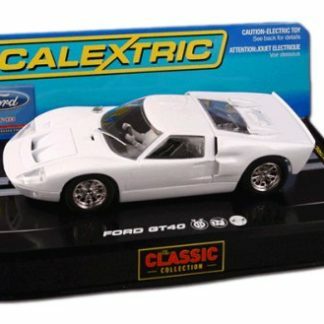 Scalextric C2404 Ford GT40 1969 Le Mans #6. 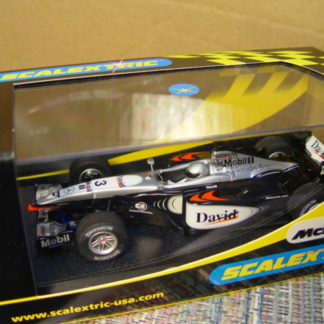 Scalextric C2416 McLaren Mercedes MP4-16 Kimi 2002 F1 #4. 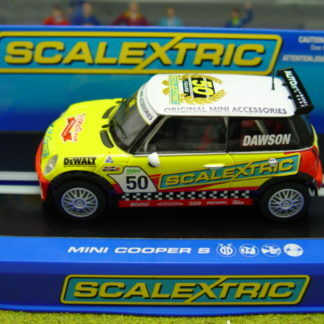 Scalextric C2417 Williams BMW 2002 F1 #5. 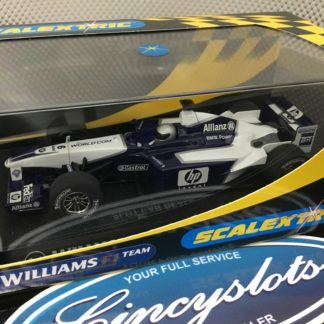 Scalextric C2418 Williams BMW 2002 F1 #6. 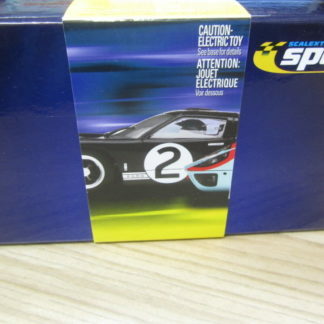 Scalextric C2463 Ford GT40 MKII 1966 Le Mans #2. 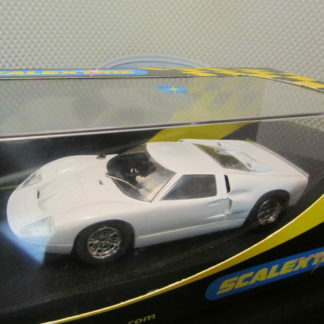 Scalextric C2465 Ford GT40 MKII 1966 Le Mans #5. 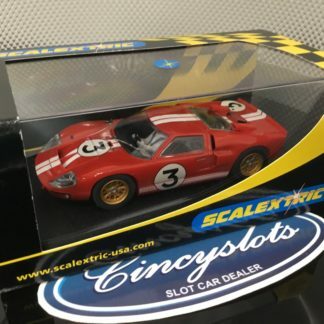 Scalextric C2509 Ford GT40 MKII 1966 Le Mans #3. 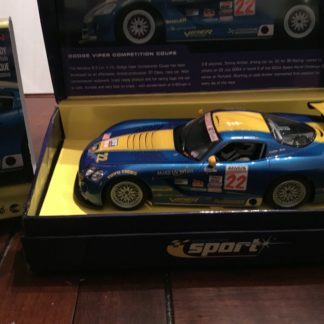 Scalextric C2522A Dodge Viper Sport #22 3-R Racing 1/32 Slot Car. 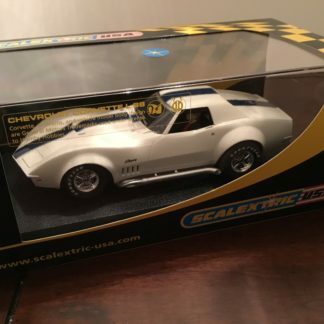 Scalextric C2525 Chevrolet Corvette Plain White 1/32 Slot Car. 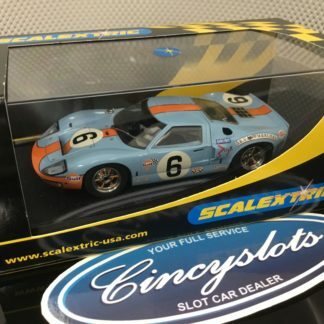 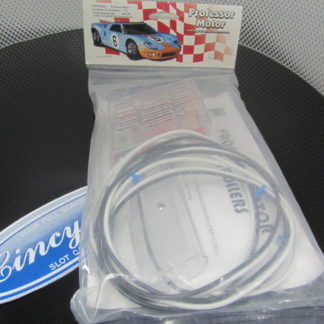 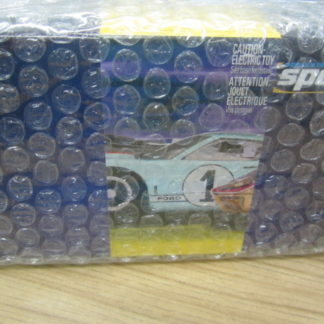 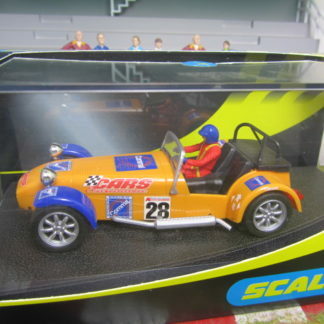 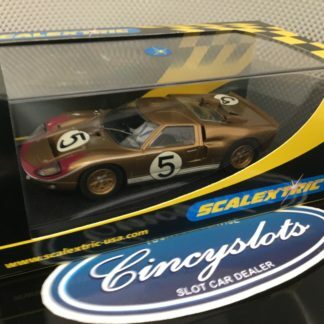 Scalextric C2529A Ford GT40 3 Car Podium Set, Le Mans. 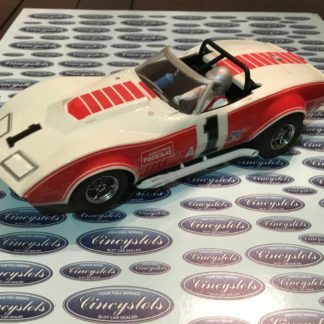 Scalextric C2566 Corvette L88 1969 Owens Corning 1/32 Scale Slot Car. 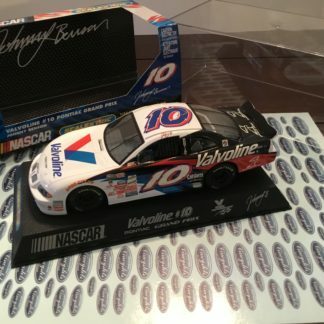 Lightly Used. 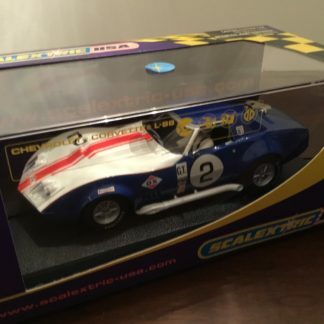 Scalextric C2575 Corvette L88 GM Test Car 1/32 Scale Slot Car. 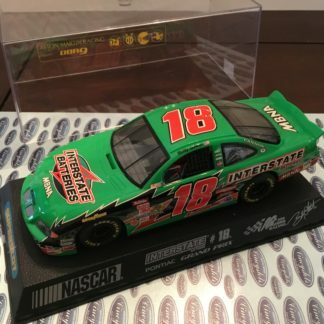 Lightly Used. 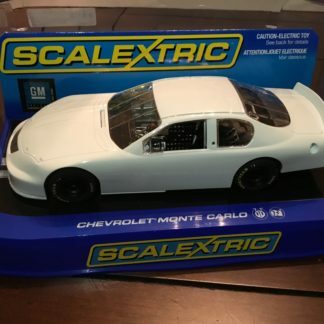 Scalextric C2605 Chevrolet Monte Carlo Plain White. 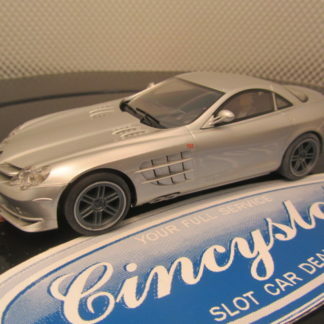 1/32 Slot Car. 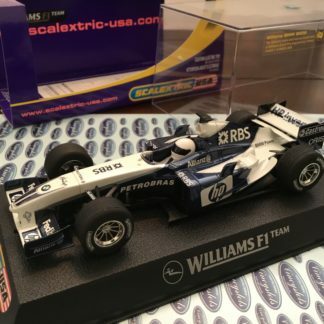 Scalextric C2647 BMW Williams F1 2005 #8. 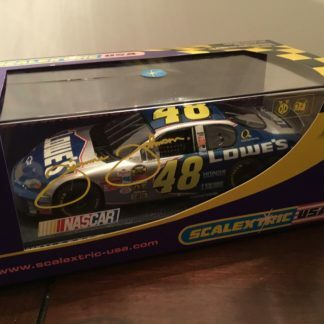 Lightly Used. 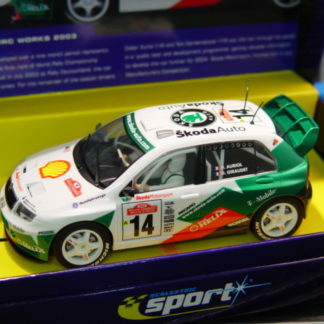 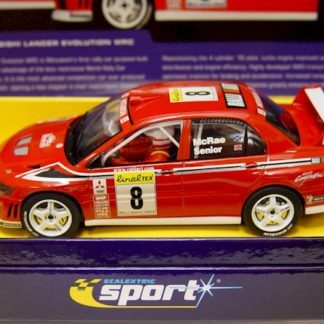 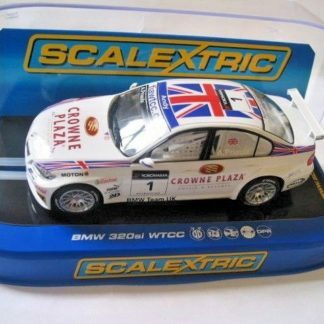 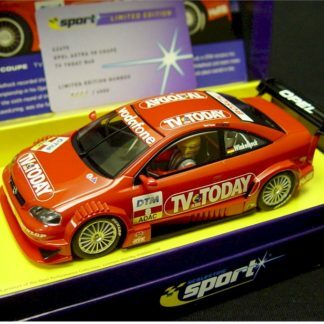 Scalextric C2714 BMW 320si WTCC Priaulx Crown Plaza 1/32 Slot Car. 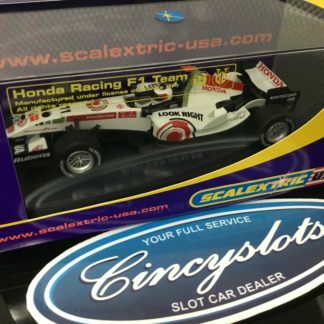 Scalextric C2715 Honda F1 #12. 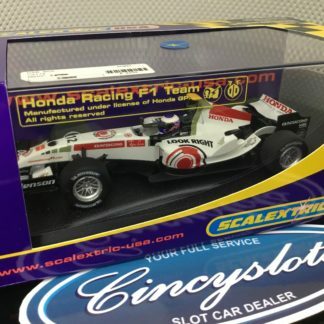 Scalextric C2716 Honda F1 #11. 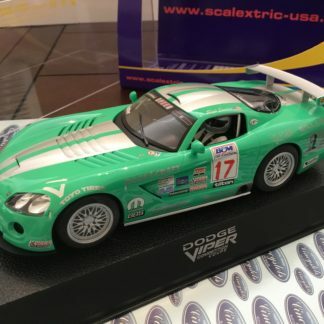 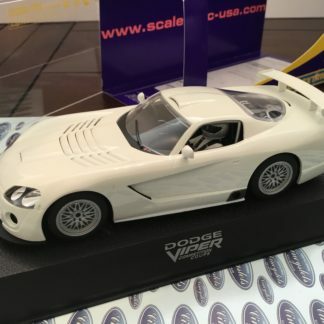 Scalextric C2738 Dodge Viper Foster Motorsports #17 1/32 Slot Car. 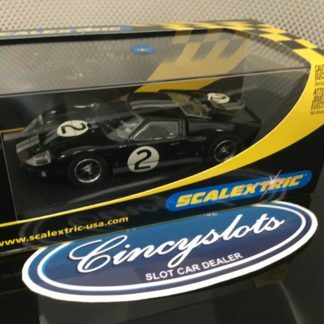 Scalextric C2750 Corvette L88 Sunray DX 1/32 Scale Slot Car. 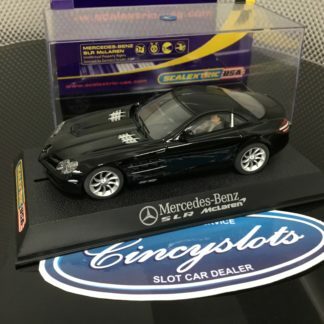 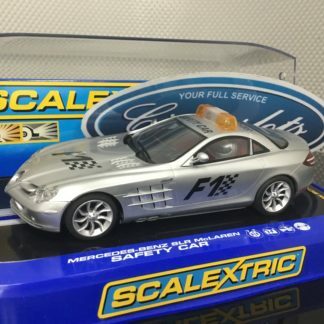 Scalextric C2753 Mercedes Benz SLR McLaren Road Car Black. 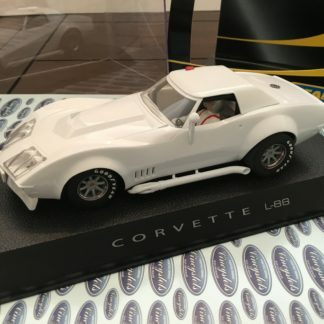 1/32 Slot Car. 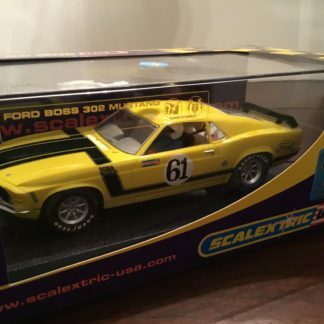 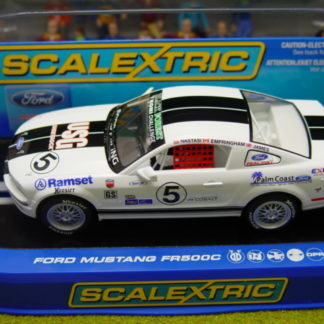 Scalextric C2760 1971 Mustang Dan Furey #61 1/32 Scale Slot Car. 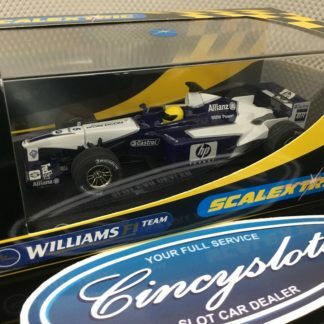 Lightly used.